Charly Bliss' tour ends with a Montauk classic. 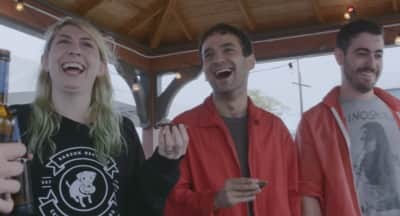 See what's next on Charly Bliss' road journey through the Long Island food scene. Watch the Brooklyn band Charly Bliss go on a mission to discover the best eats beyond the Kings County line.